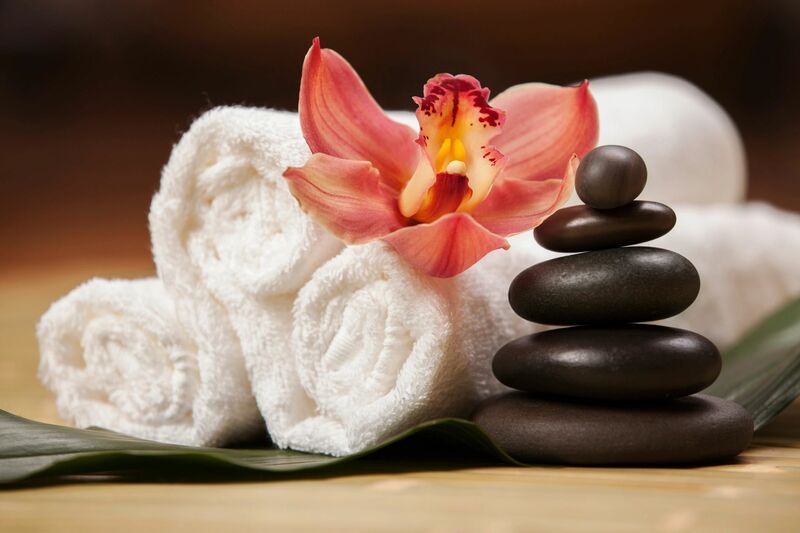 ​Massage therapy can be a powerful ally in your health regimen. Experts estimate that 90% of disease derives from stress. Massage can specifically address ​a number of health issues. Bodywork can lessen depression and anxiety, Alleviate neck and low-back pain and improve range of motion. It can assist with shorter, easier labor for expectant mothers and shorten maternity hospital stays. Massage can ease medication dependence. It has also been known to enhance immunity by stimulating lymph flow—the body's natural defense system. Bodywork exercises and stretches weak, tight, or atrophied muscles. It can help athletes of any level prepare for, and recover from, strenuous workouts. 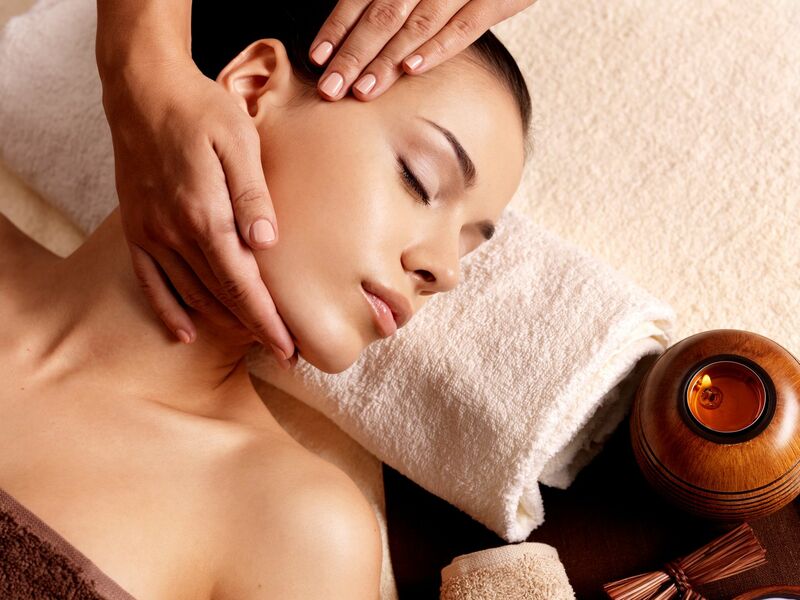 Massage can improve the condition of the body's largest organ—the skin. It increases joint flexibility and promotes tissue regeneration, reducing scar tissue and stretch marks.